Thanks to Team Resurrection Remix OS, and all Resurrection Remix OS Contributers like myself. 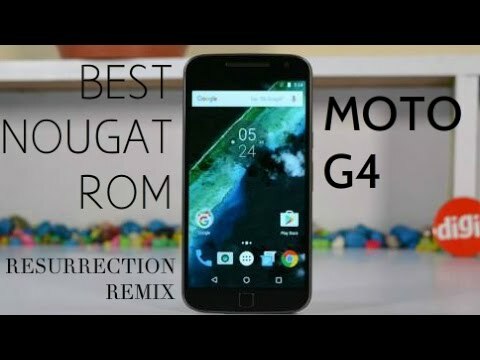 This is the New Resurrection Remix OS build for the Motorola Moto G4/G4 Plus devices. It has android version 7.1.2_r29, and at time of it being Unleashed it is the newest RR-N-Build for this device since the date of 04-17-2017. I compiled it on my custom DELL PC with Linux Mint 18.1 Serena 64-bit. Just a little added info on this device. 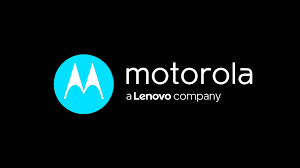 Motorola is now a Lenovo company, but it is a subsidiary, and still Motorola. The Moto G4/G4 Plus devices are very nice too. Please make sure that you have a known to be working back-up of the device before you begin trying to install any new custom Roms to you're device. 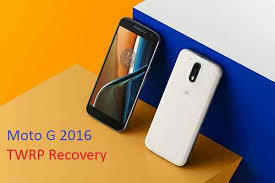 Use TWRP to wipe the device data as normal, then wipe the advanced data sections, but do NOT wipe the sd card, because the sd card should be the location used for storing the device back-up that you have made in advance. You Do Not want to wipe out you're device back-up OK. After wiping the device go back to install on TWRP, and pick the external sd card location, then just pick the ROM to install. First boot will take a few minutes, and then the device will boot faster after the first boot. 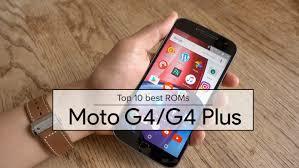 Please make sure to also flash install the correct gapps needed for android version 7.1.2_r29. I can not be held responsible for any issues that may happen has you are the only person making changes to you're device. So please use TWRP to make a nano=back-up before you start. Any mistakes come up, and it's on you. 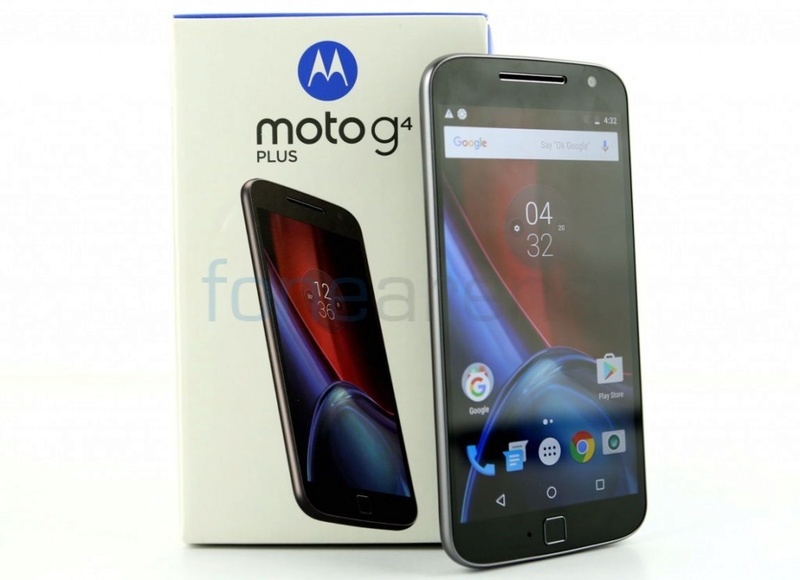 Moto G4/G4 Plus users you have been Resurrected & Updated. Enjoy.